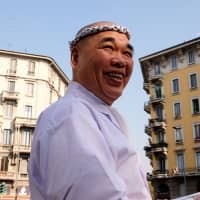 MILAN, ITALY - Walking the tree-lined streets of Porta Venezia, Milan, it becomes clear that 72-year-old sushi master, Minoru “Shiro” Hirasawa is a beloved figure in the neighborhood. He’s a tall man, easy to spot in his white chef’s uniform and hachimaki headband. When a pair of women notice him from across the street, they wave and call out his name. Shiro smiles and returns the greeting, rattling off Italian pleasantries. 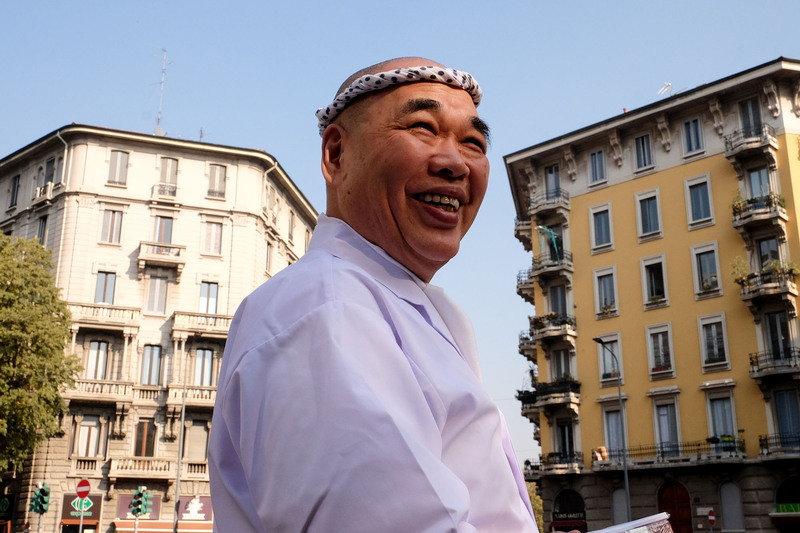 He’s also a “first,” known as the man who introduced sushi to Italy some 40 years ago. In the 1970s, travel was expensive and Japanese food was largely unknown in Italy. 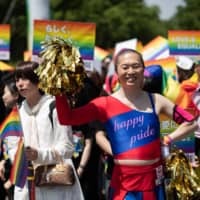 Despite the challenge, Tsuji felt his 26-year-old protege had the talent and personality to introduce Japanese food to a culinary conservative public. “I originally wanted to go to France to learn haute cuisine. 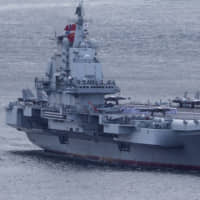 But I saw Italy as a great opportunity to immerse myself in Western culture and food,” Shiro says. 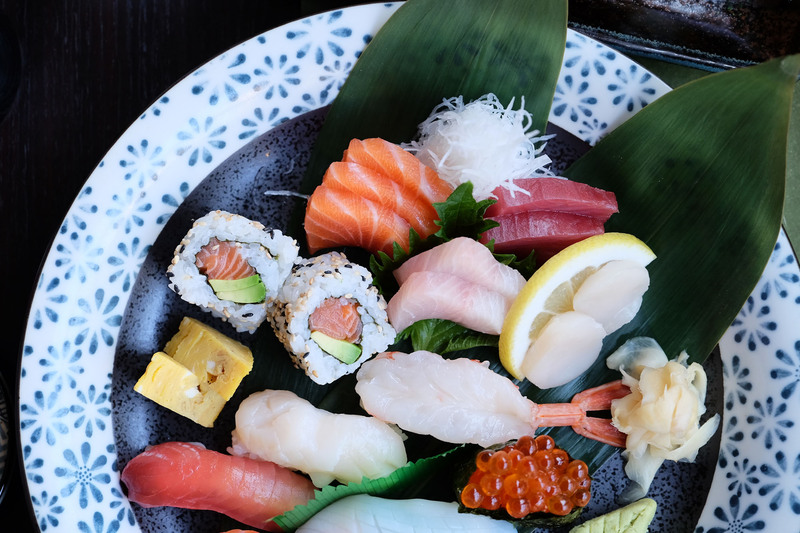 In Rome, he worked as Italy’s first sushi chef at a Japanese and Italian restaurant located near Piazza del Popolo, where the nearby embassies and affluent Japanese travellers provided a bulk of the restaurant’s clientele. 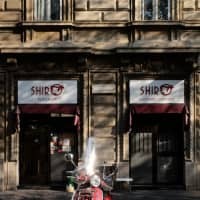 After five years in Rome, the owner felt confident that Shiro could open a dedicated sushi bar in Milan — Italy’s first. Once again, Shiro heeded the call of his superior and moved to Milan to open Poporoya in 1977. The name was inspired by Piazza del Popolo where, in the 16th century, a delegation of Jesuit converts from Japan began their procession into Rome to meet Pope Gregory XIII. 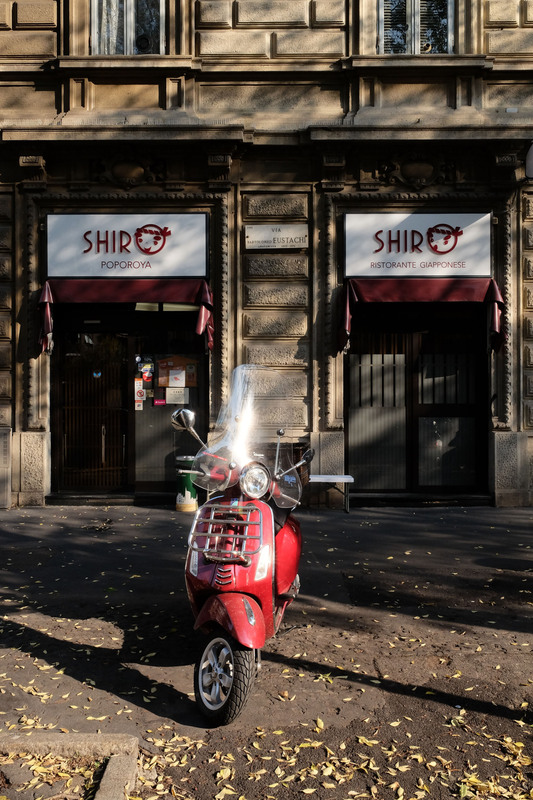 Once in Milan, Shiro expected to receive the license for his restaurant relatively quickly. He operated the bar as a Japanese grocery and take-away restaurant while awaiting approval, a wait that would last until 1989. “There were so many obstacles to starting a sushi restaurant here. The bureaucracy, the sourcing of ingredients, I couldn’t even find proper rice to make sushi. I flew to France to bring back daikon radish. It was a real challenge,” he says. Shiro looked for creative solutions. He found land suitable to cultivate Japanese rice and began growing his own. But it was still three years before he was able to grow it to the quality he desired. Milan’s fish market is the biggest in Italy and, despite the city being landlocked, it’s home to some of the freshest fish in the country. Shiro went each morning to ensure he had the best of the catch, developing relationships with fishmongers. It’s not only the quality of Shiro’s food that draws customers to Poporoya, it’s the atmosphere, largely unchanged since it opened. It seats only 14 people and has the feel of being invited into a Japanese family home for dinner. 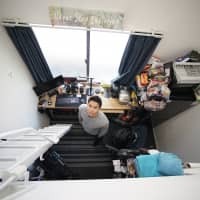 Shiro says he consults customers before he makes any decision to change the restaurant, be it the price of the food, menu items, even remodeling. 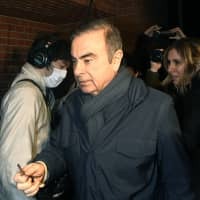 “When I asked customers whether I should expand the restaurant, they were completely against it. So we left it as it’s always been and opened a new one across the street instead. They were right in the end,” he admits. 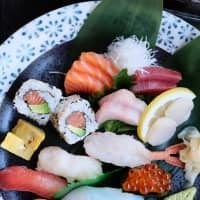 This open communication with customers goes against the image of the stoic sushi chefs one often thinks of, but Shiro says it’s essential to get the opinions of his regulars. From the beginning, he’s adjusted his offering to Italian tastes. As we sit in the cozy confines of Poporoya, looking at old passports and photographs, I ask him if he thought, all those years ago, that he would live the rest of his life and raise a family in Italy. 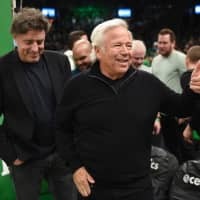 Considering the question, the ever present smile fades and his eyes well with tears, revealing the personal sacrifice behind his professional success. Shiro has dedicated most of his life to teaching his adopted country to love the food of his homeland. And the people of Italy love him for it.